Learn more about unique features powering our Welcome as a Service experience. 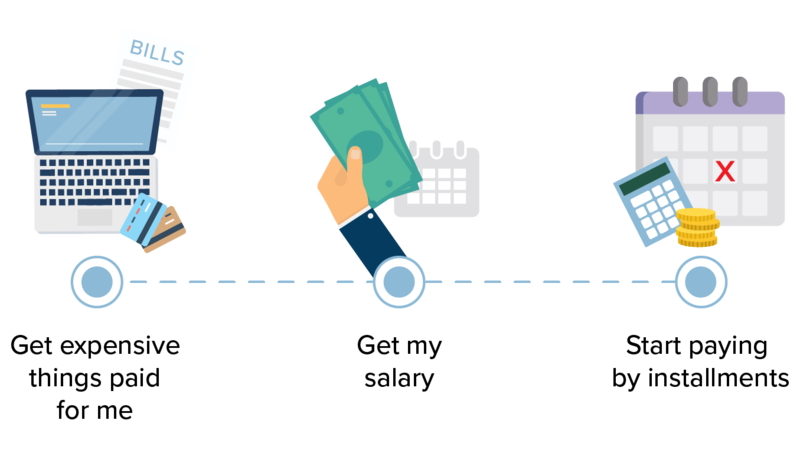 PayLater is the simplest solution to solve any cash flow pain. No changes to payroll are required. Your employees can pay large, upfront expenses such as rent & deposit by instalments, interest free, starting after they receive salary. Make PayLater more powerful with add-ons to increase amounts, extended categories, manage allowances & manage expenses. 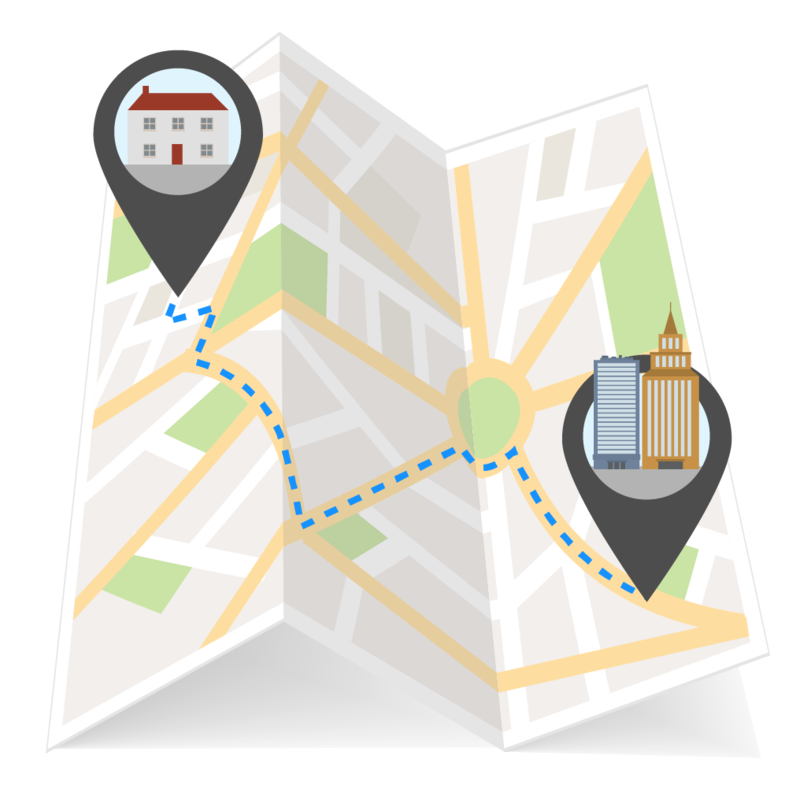 Comprehensive education with interactive tools for your employees to conquer the accommodation challenge. All enhanced by Social Insights to help employees learn from the experiences of others. Supported by a 7-day per week support by the Benivo team. Sending a deposit to nowhere or booking an accommodation that doesn't exist can happen, especially to first time movers to a new city. Benivo offers dedicated education, examples to watch out for, and a support team for a back-up resource to double check if your employees have a doubt. Help your employees learn from colleagues - stats, intel, tips and stories from their peers. 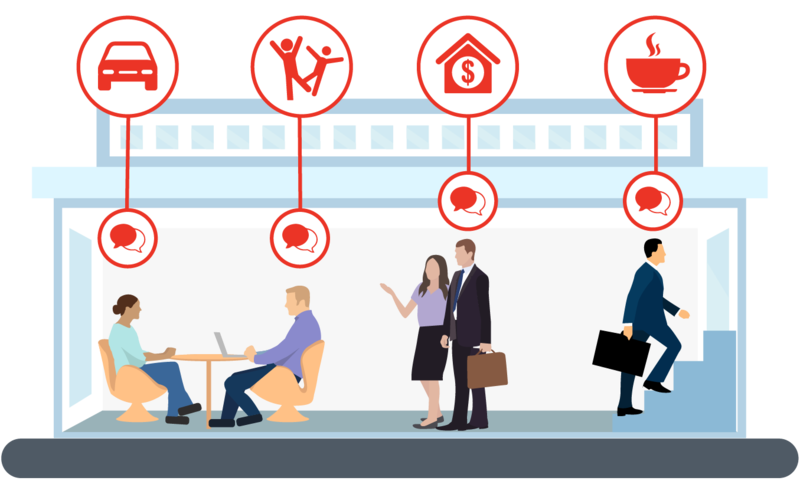 Social Insights enables your employees navigate their way in a new city quickly with hyper-relevant data, and better connect to your company community in the process. We build digital support experiences as an extension of your HR team offerings. And when we say branding, it's more than a logo. 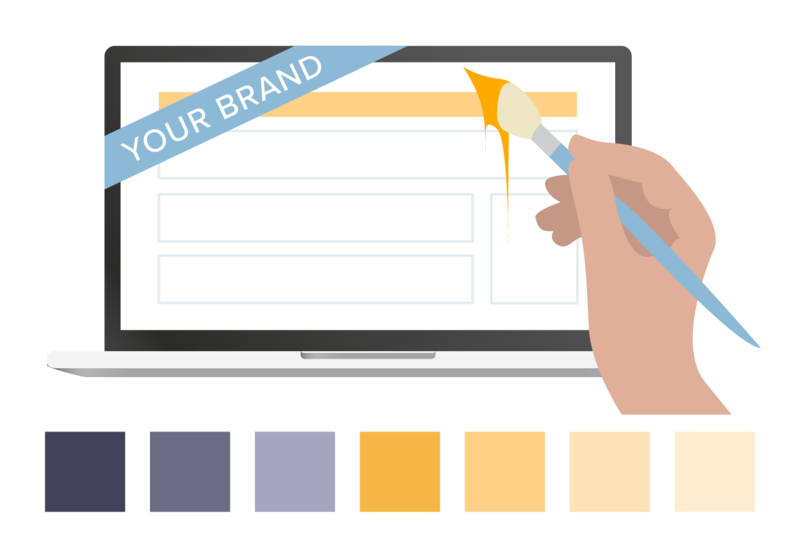 The entire Benivo digital experience is look and feel customised to your brand identity. You are providing the support to your employees and we believe that your brand should get the credit. 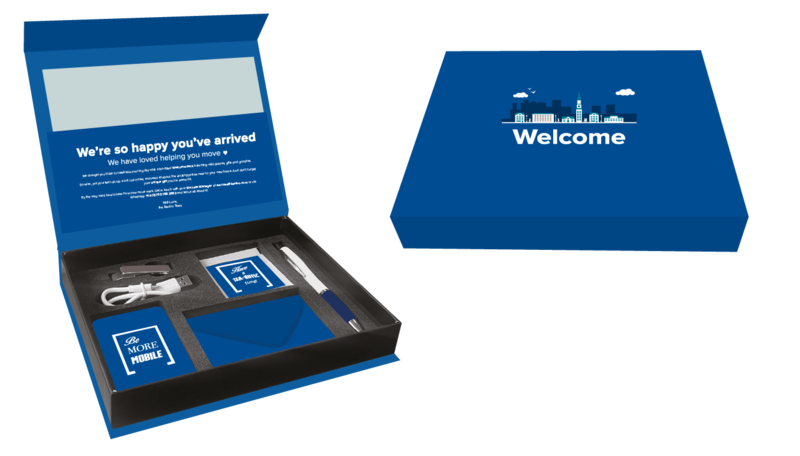 The welcome pack and gift is the perfect touch to surprise your employees, make them feel special, and make them feel welcome in their new job and their new city. Welcome gifts come from you, the employer, and are redeemable on your company's Benivo platform. Most popular are the massages and city experiences. Benivo believes in platform + people. Technology services are fantastic for convenience and when you need help a person should be there. 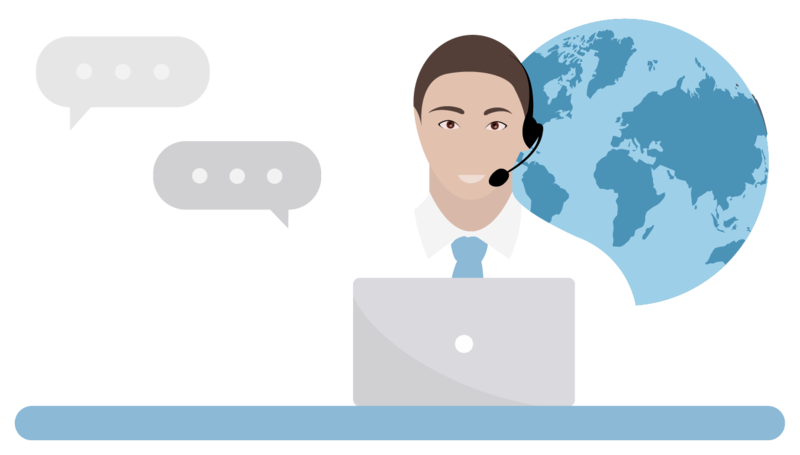 Our Employee Success Team is available to your employees 7-days a week by email, chat and phone and your employees always have a dedicated point of contact for questions and support using our services. Contact our team to learn more about Benivo products.